No matter what you require, from a rustic, county-style kitchen to a chic and stylish modern kitchen. P&D Bond Kitchens can help. While finding the perfect kitchen is important, it is only part of the process that will allow you to enjoy your kitchen for many years to come. This is why P & D Bond Kitchen Fitters Essex are the perfect choice for all domestic and commercial Kitchen Installations. To ensure that your kitchen fitters offers you the very best support at all times, you need to make sure that your kitchen is properly fitted and installed by experienced kitchen fitters. This is where we are more than happy to help and if you are looking for the most effective kitchen fitters Essex can call upon or the most reliable kitchen fitters Essex has ever known, get in touch with P&D Bond Kitchens. 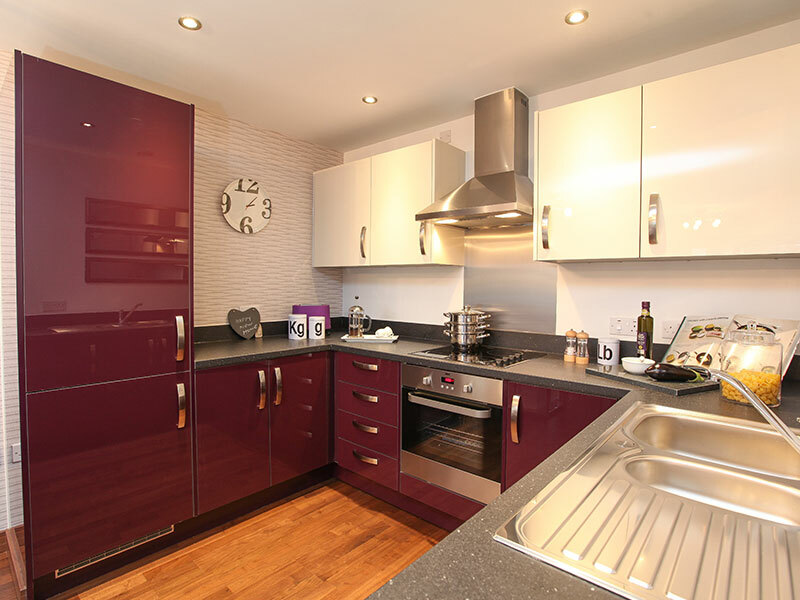 We will ensure that your kitchen is fitted and installed to the highest possible standards. We are also keen to provide you with the highest level of customer service at the best possible price for your needs. We provide a wide range of Professional kitchen fitting services from Domestic kitchen fitting to Commercial kitchen fitting projects so no matter what your needs or requirements P&D Bond Kitchen Fitters Ltd can help. Also we don’t believe that you have to pay a premium price for a premium service and at P&D Bond Kitchen Fitters Essex we want to ensure that our prices are low and competitive. At P&D Bond Kitchen Fitters Essex, we understand the importance of the kitchen to the family home. As a family run firm which has been operating since 1995, we are proud to say that we have helped many families and home owners create the perfect style and atmosphere in their kitchen. The kitchen is regarded as the hub of home life and no matter the size or shape of your home, or your preferred style, we are in a position to provide you with the kitchen that meets your needs. We understand that there are many different elements involved in creating the perfect kitchen, and this is what we aim to offer to all of P&D Bond Kitchen Fitters Essex clients. Contact us Today! Bespoke kitchens designed, created and tailored to your needs and requirements. No matter what style or brand you are looking for, we are here to help you choose the perfect kitchen. We ensure that your kitchen is fitted and installed to the highest possible standards.